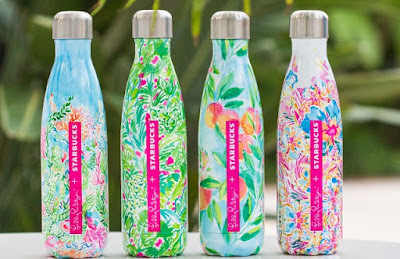 Sew Cute: Lilly + Starbucks Water Bottles are HERE! 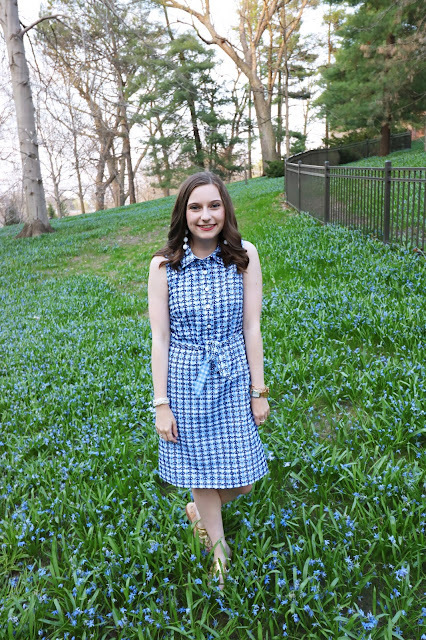 The world is blessing us with so many fabulous brand collaborations recently. 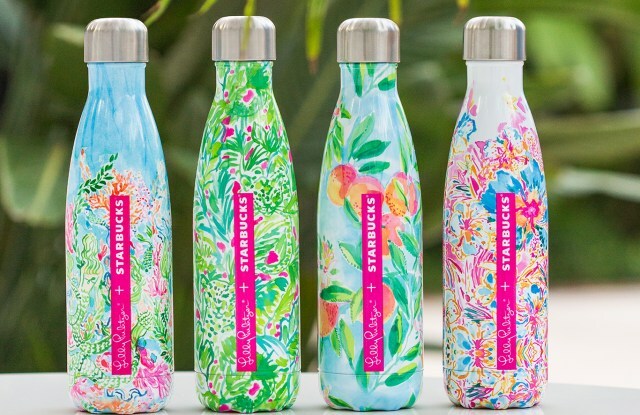 The latest and greatest collab is the Lilly Pulitzer + Starbucks Swell water bottles. How cute are they! My journey for my Lilly water bottle is quite the story. I woke up early to pick one up at the Starbucks right next to my apartment. My family friend frantically texted me saying they were sold out in my hometown (in Illinois) already. Mind you this is at 7am. So, I panicked and threw on my clothes and ran out the door. I texted my mom and boyfriend so they could be on the hunt too. I went to the Starbucks feet away from my apartment, saw none on the shelves, so I asked the cashier if they had them. He brought the manager out and she said they weren't carrying them but her little sister got one this morning at a different Ames location. The manager continues to explain to the clueless barista what Lilly Pulitzer is and why someone would care so much about a water bottle. Anyways, I told my friend and she said to give them a call and check. So I frantically ran to my 8am and called the Starbucks outside of my classroom. I asked if they had the Lilly Pulitzer Swell bottles. Her response, priceless, "Oh the flowery ones?". Me, "Yeah....". Only in Iowa would no one care about these! Hey works to my advantage. Meanwhile my mom went to a Starbucks back home and found some for both of us. Score! But, I still wanted to checkout what the Ames location had. After my two classes I ran there. Also, meanwhile, my boyfriend picked them up at his Starbucks and was going to surprise me. Of course I had to ruin it and go get them for myself. It's the thought that counts though! I show up to the Ames Starbucks (around 10am) and BAM they had them! The cashier told me that a lot of stores sold out early because they put them out before the release. That would explain why people had them on the 13th, even though they came out the 15th. None the less, I was super excited to get some from the collection! If you can get your hands on one (or more) I highly suggest it. They are super cute and of course adorable. 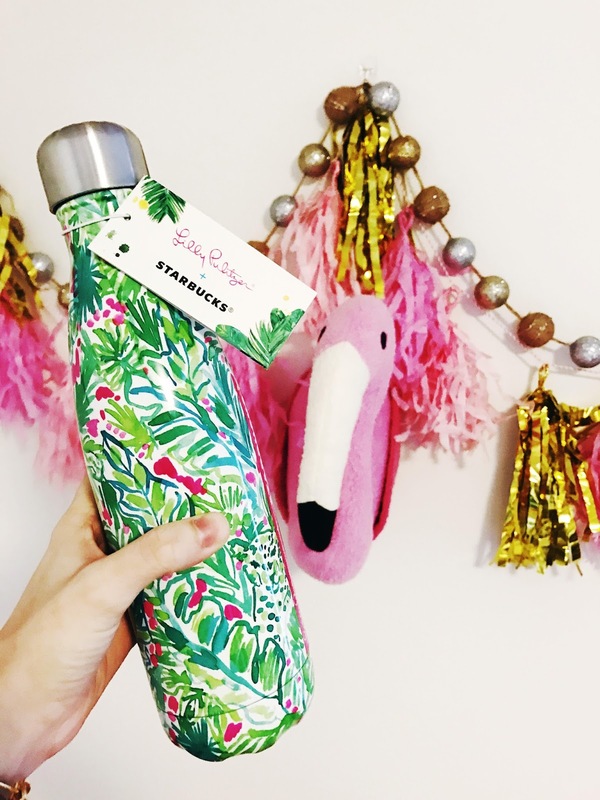 Did you pick up a Lilly Swell water bottle? Let me know in the comments!